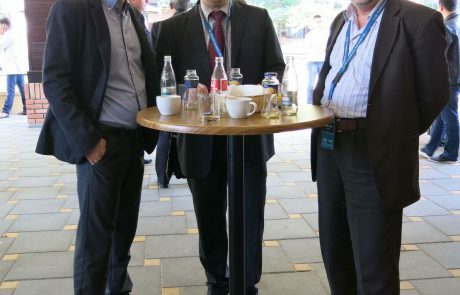 24. and 25. 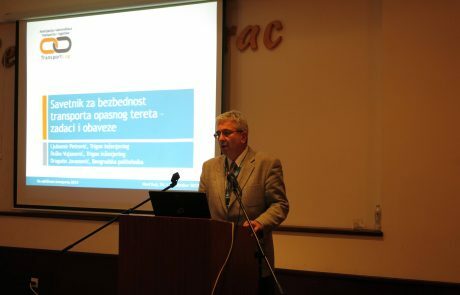 October, 2013. 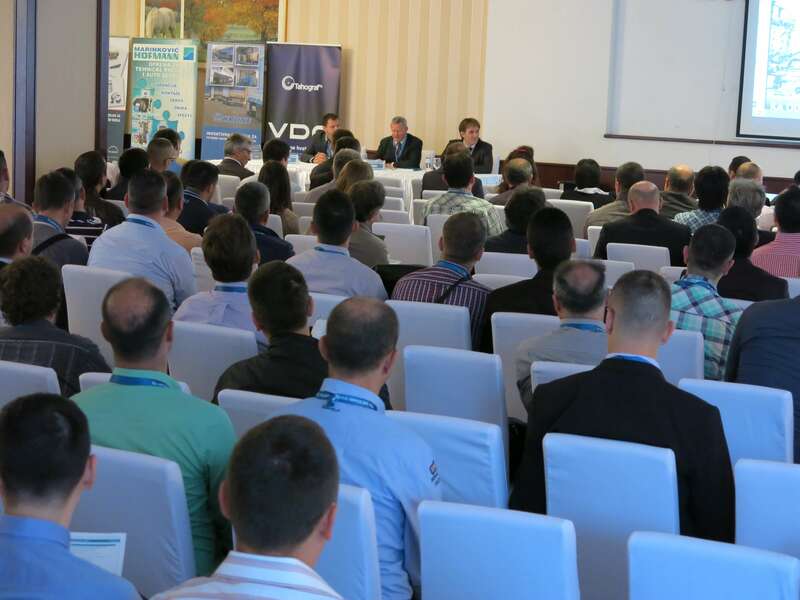 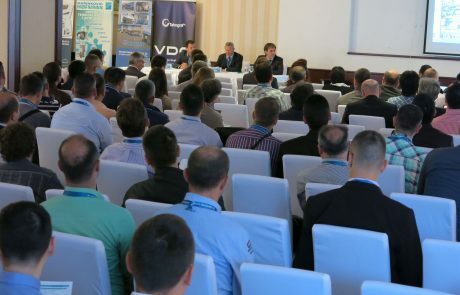 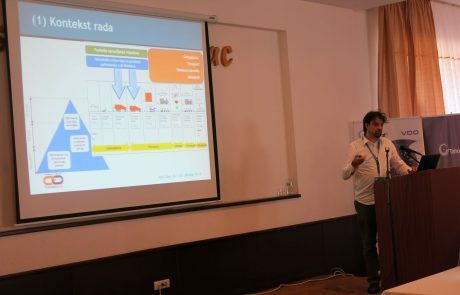 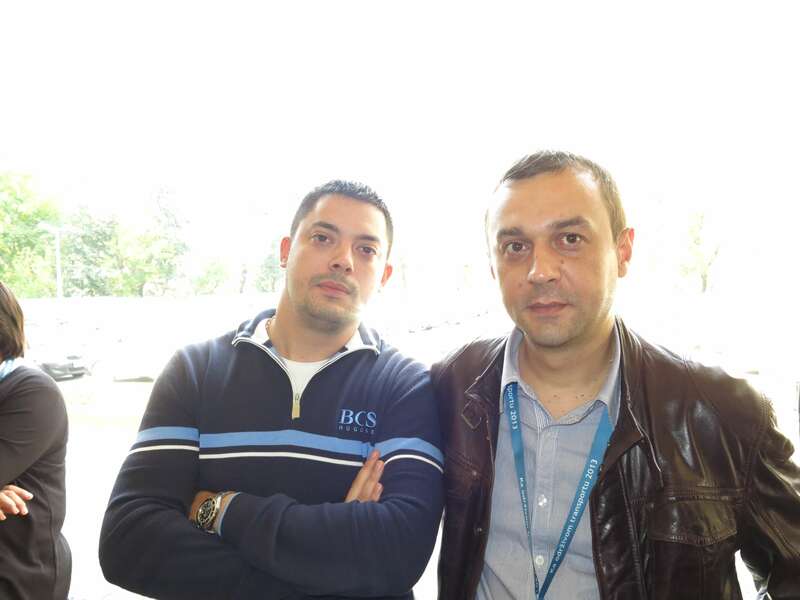 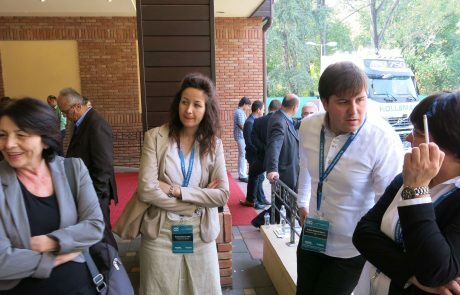 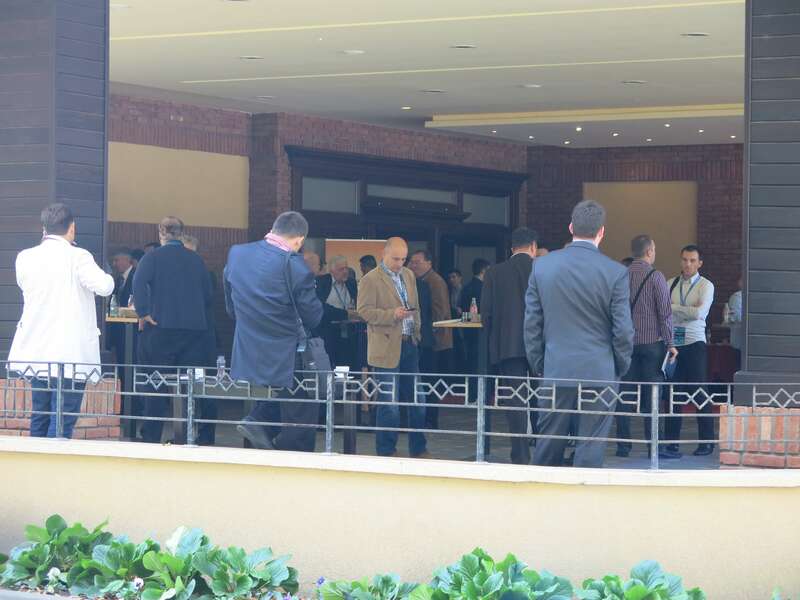 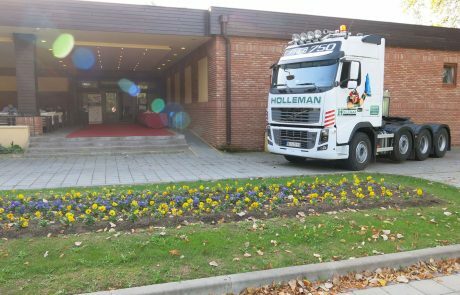 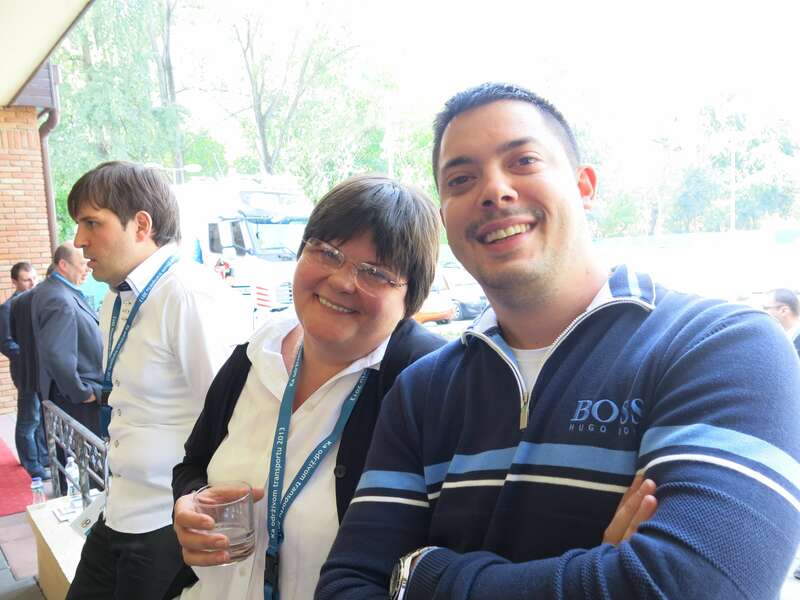 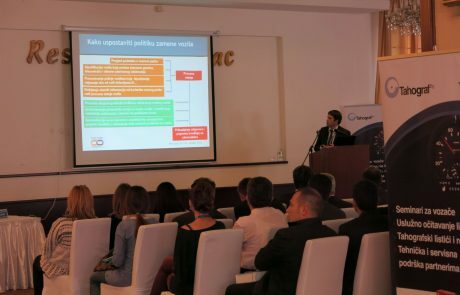 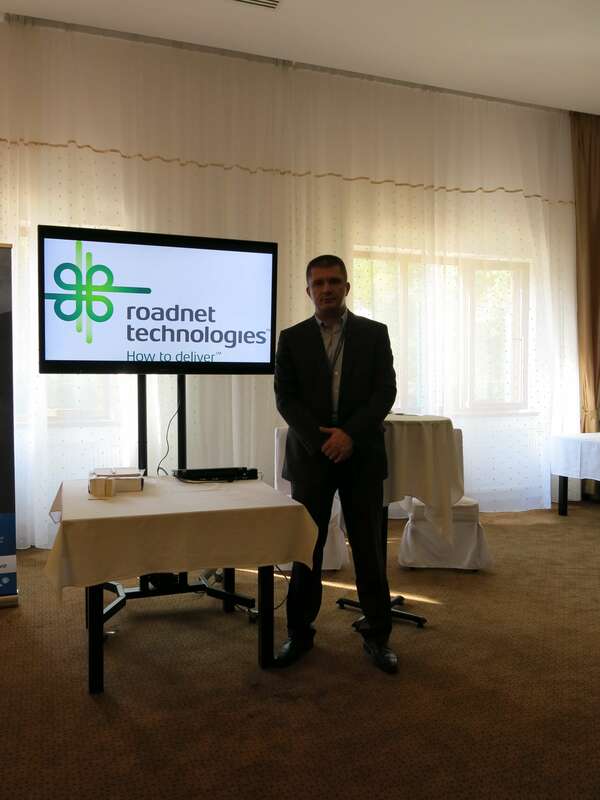 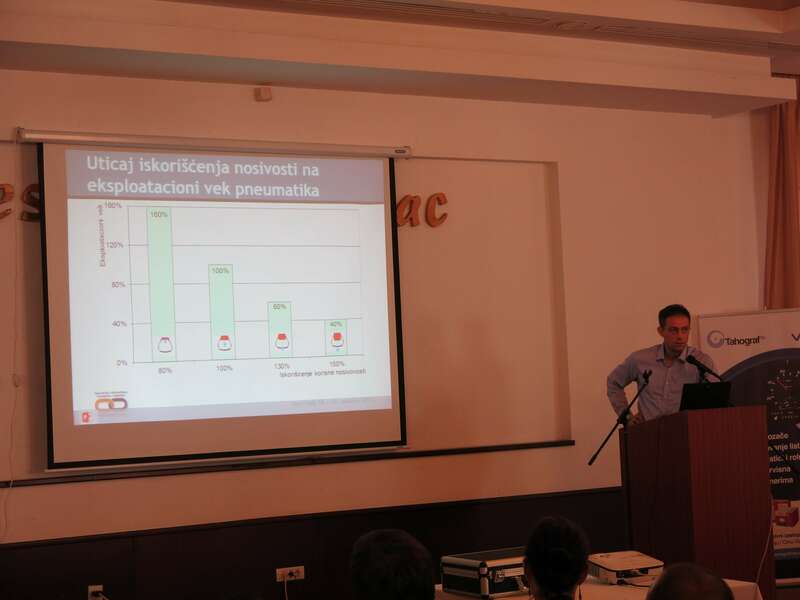 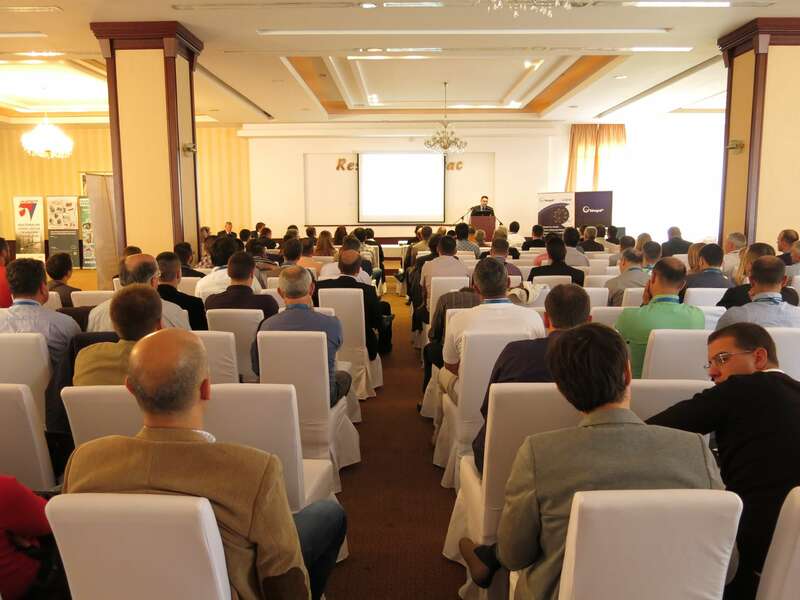 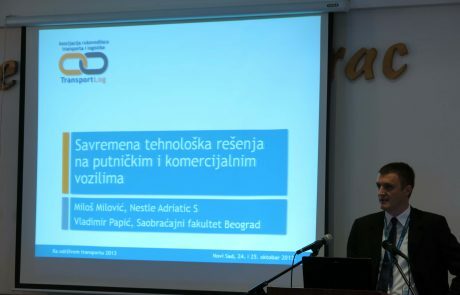  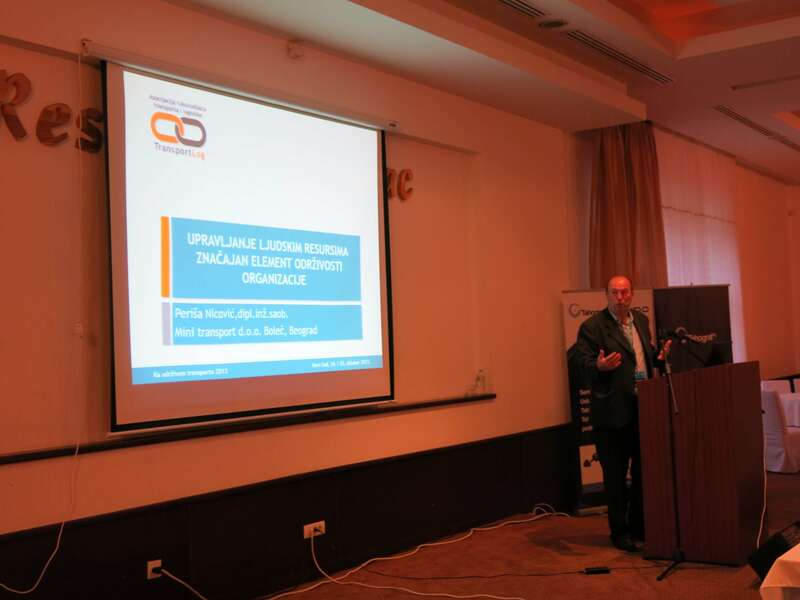 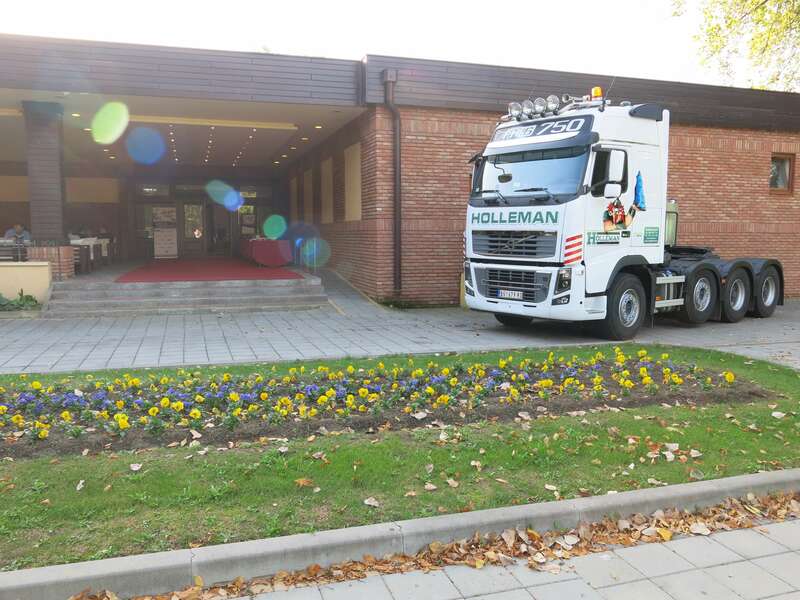 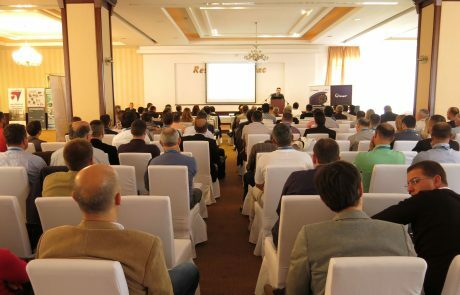 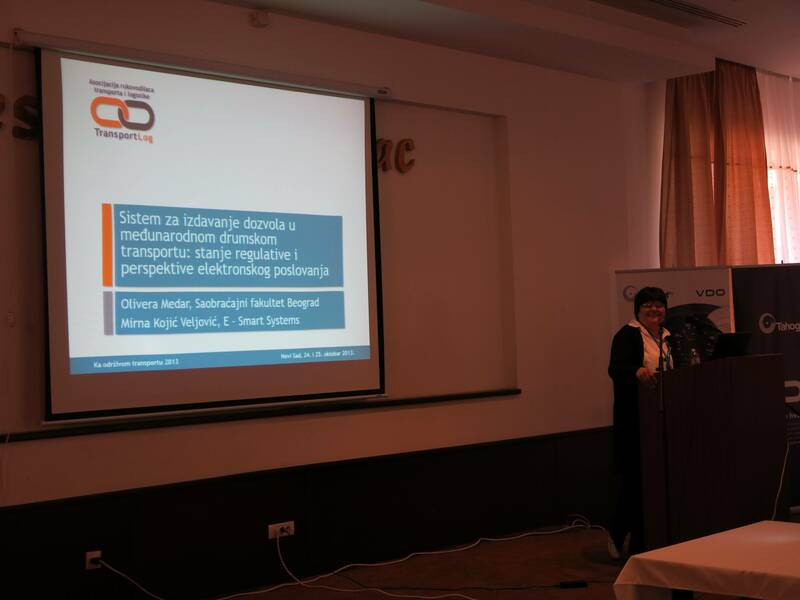 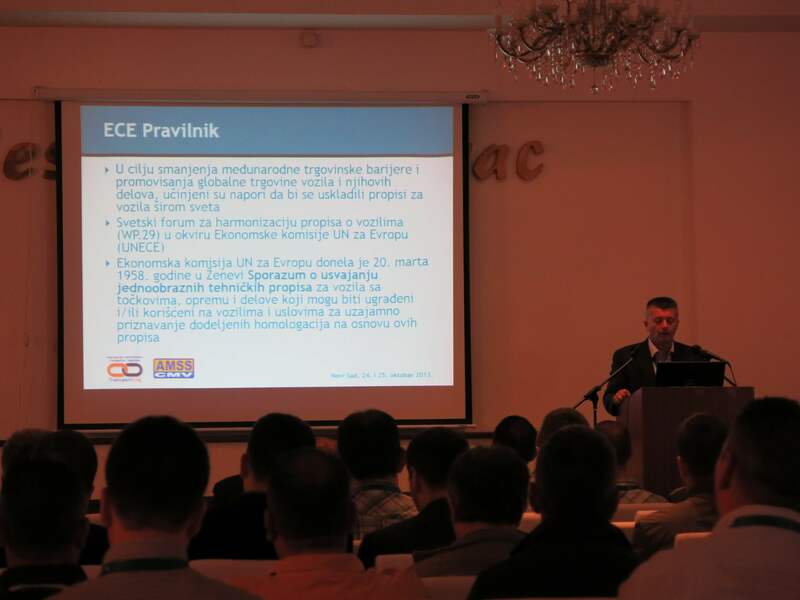 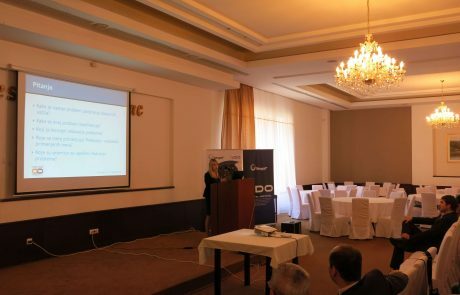 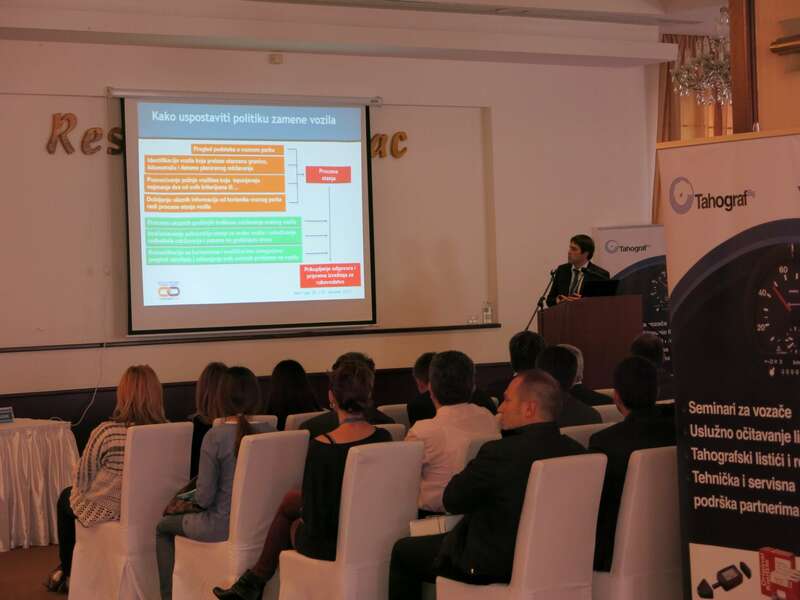 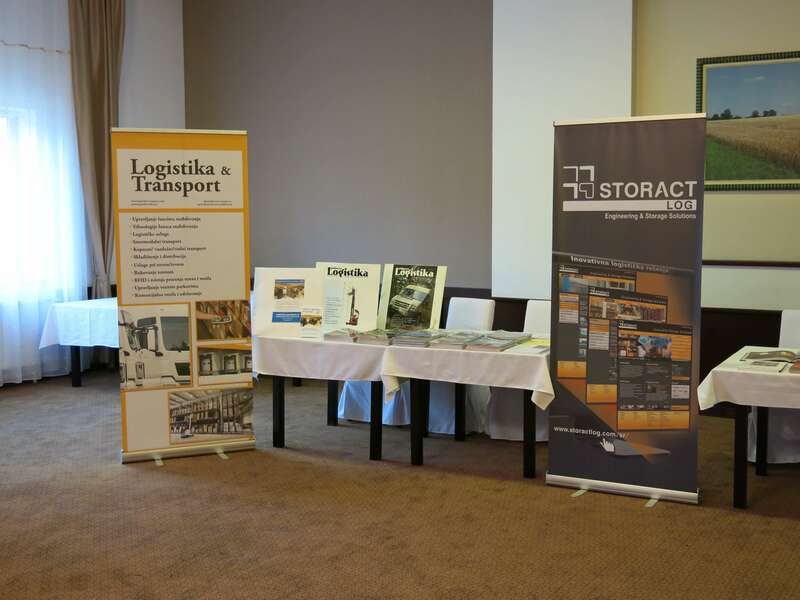 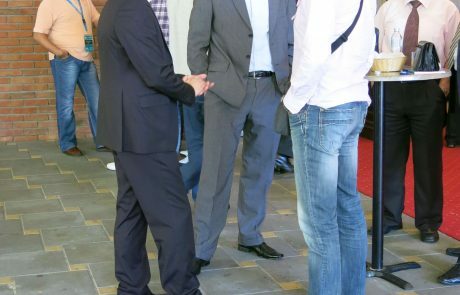 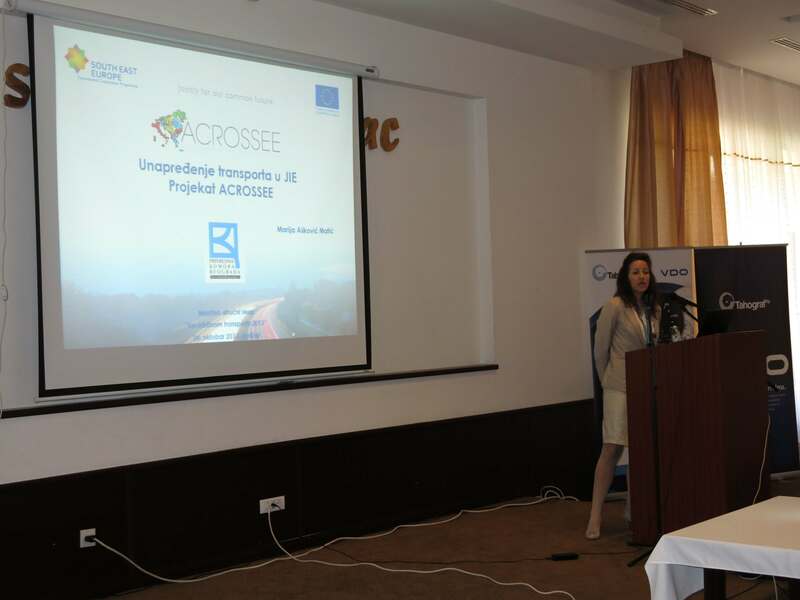 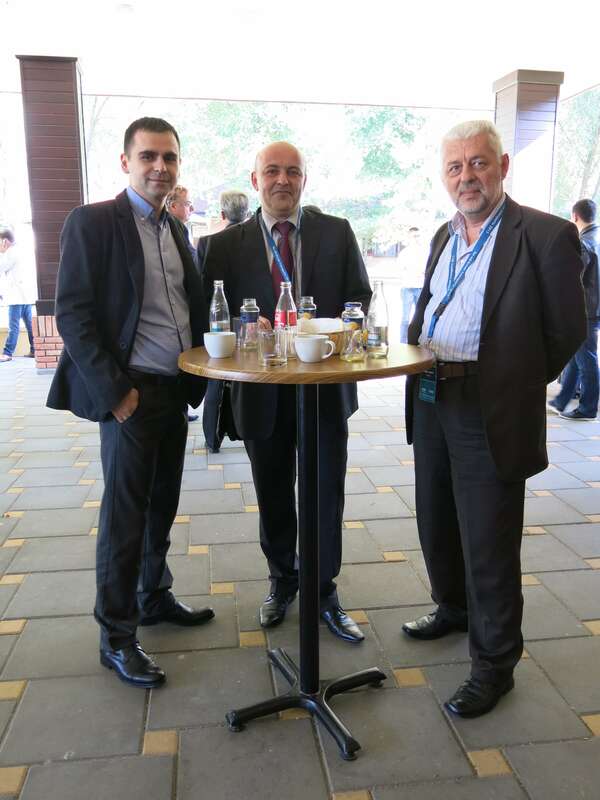 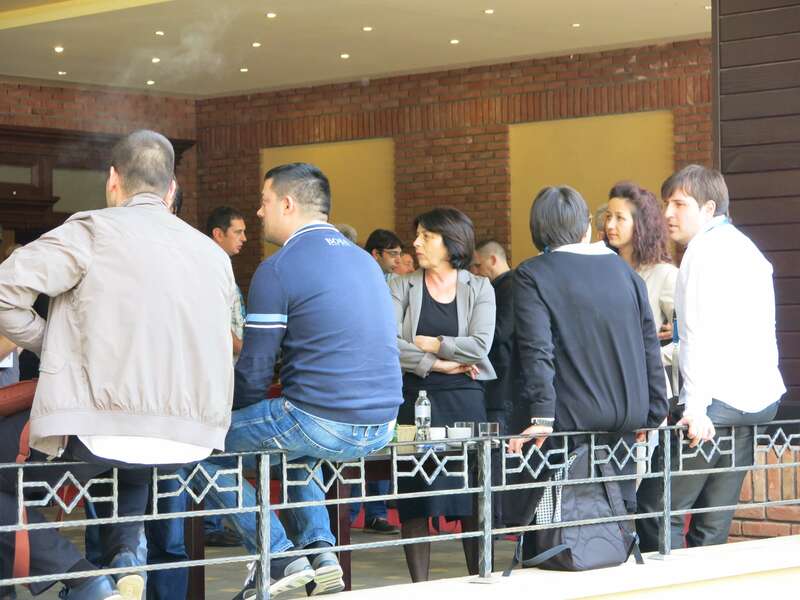 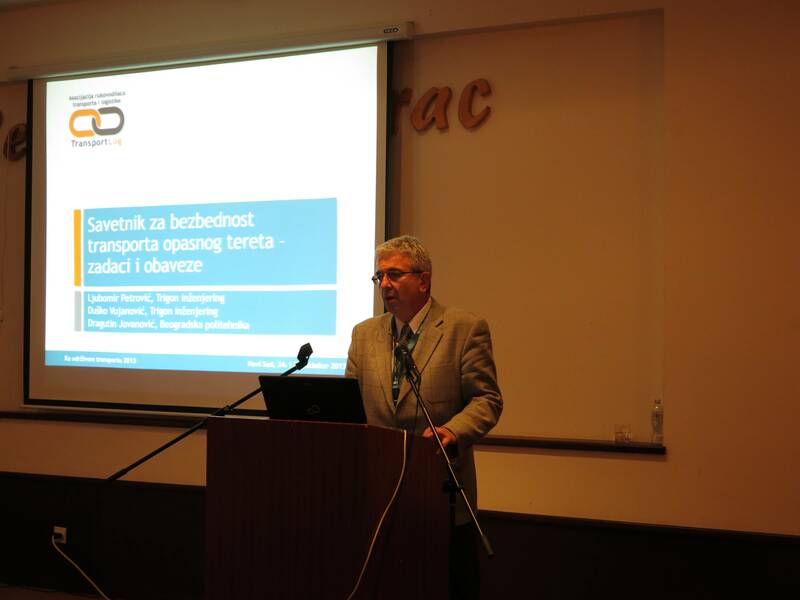 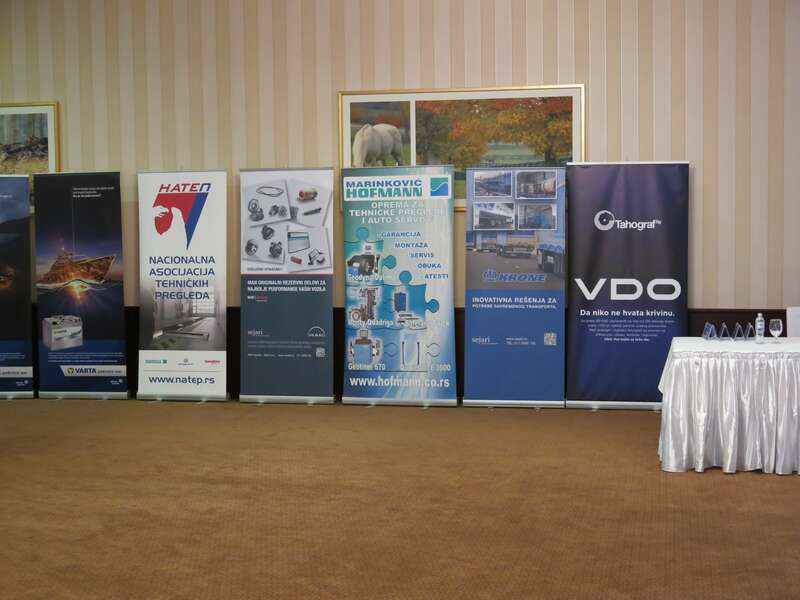 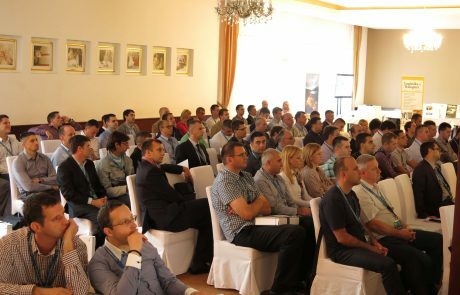 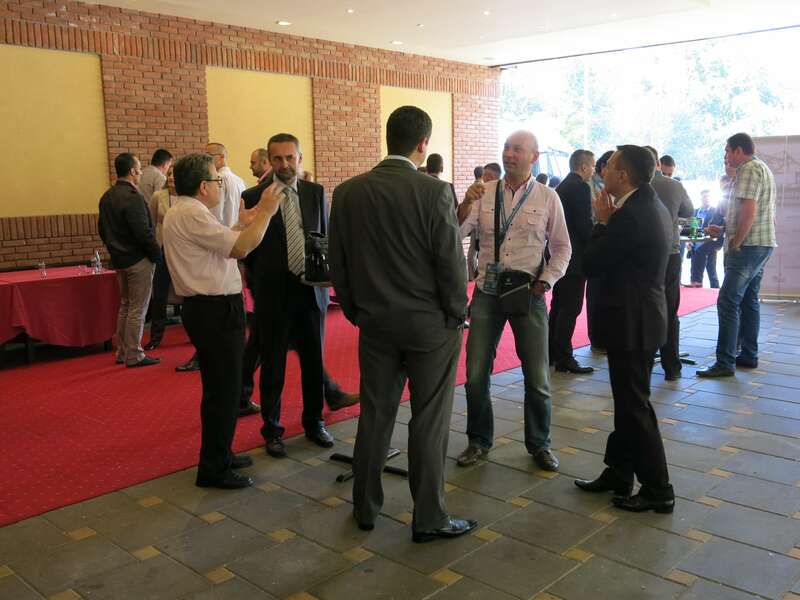 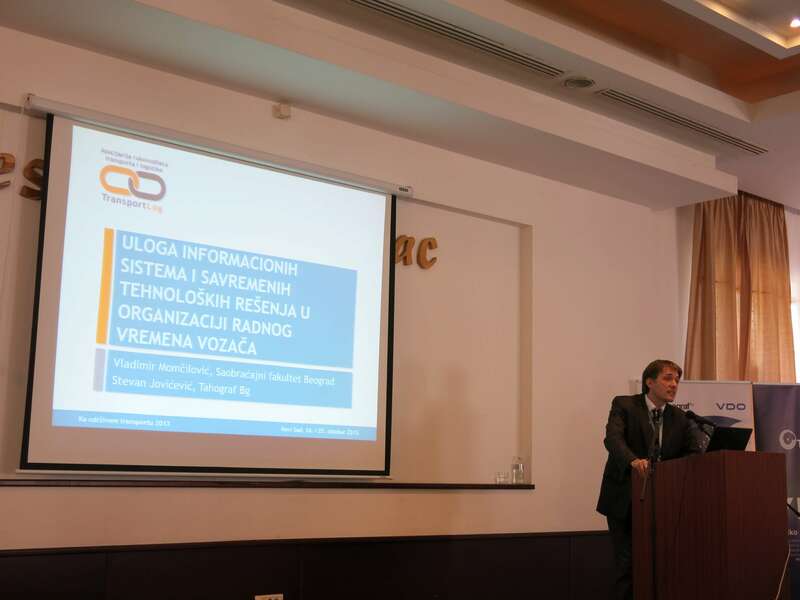 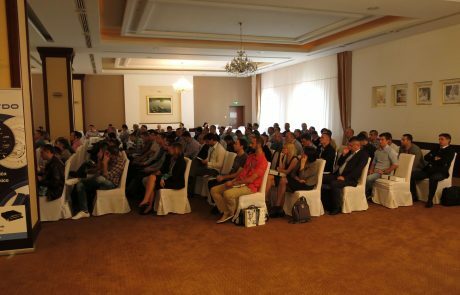 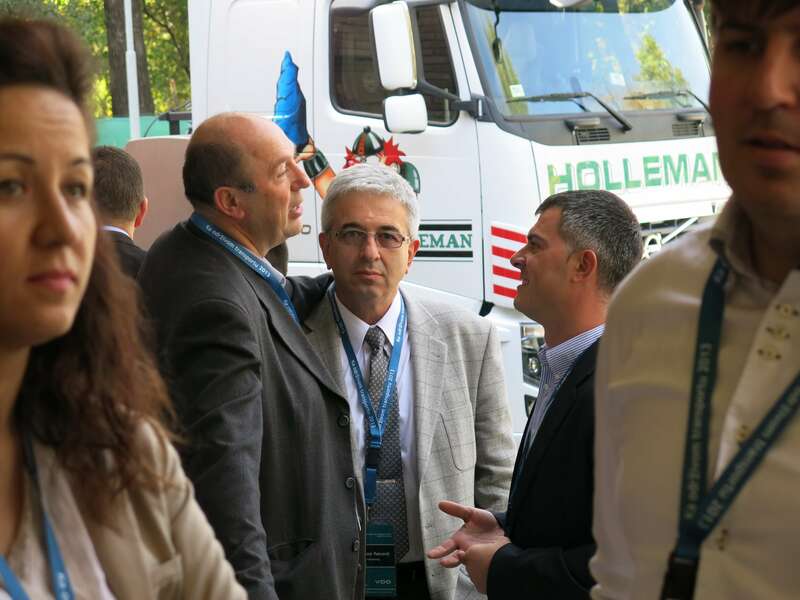 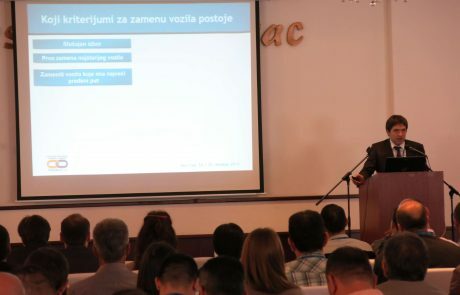 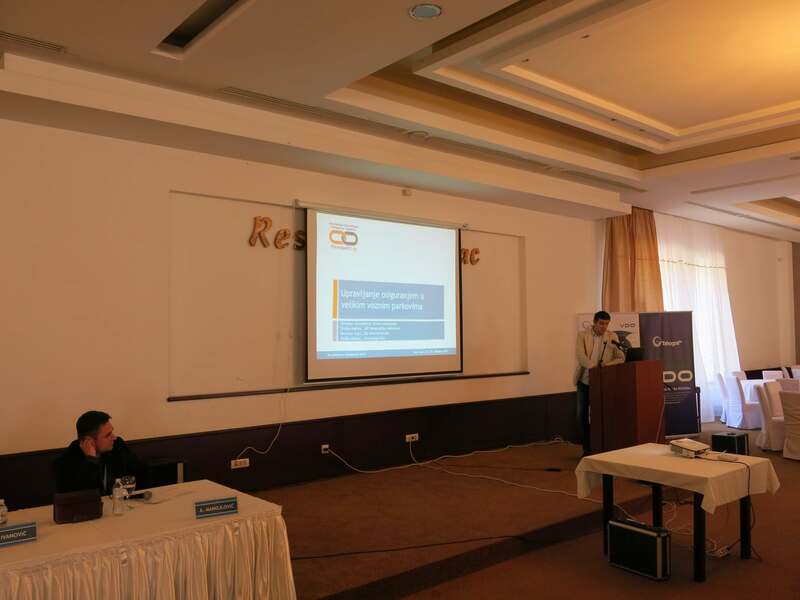 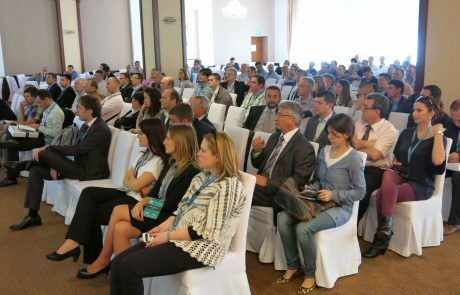 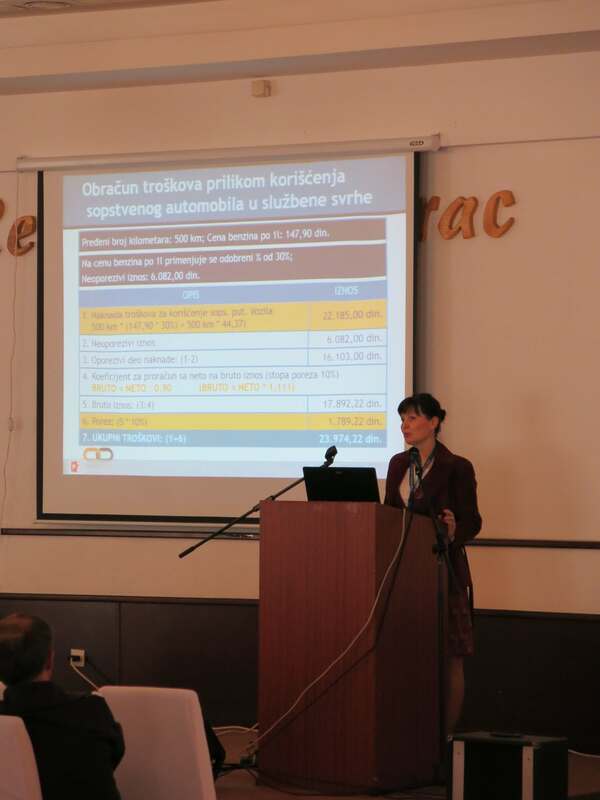 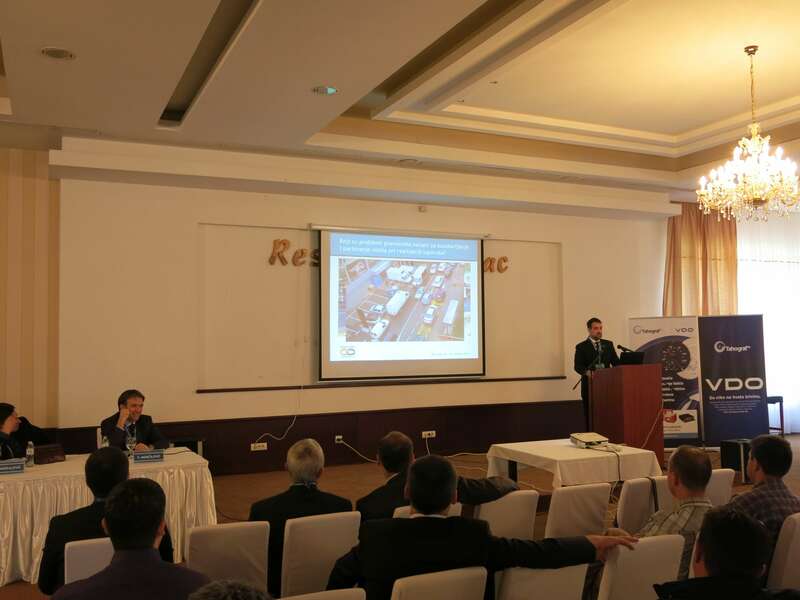 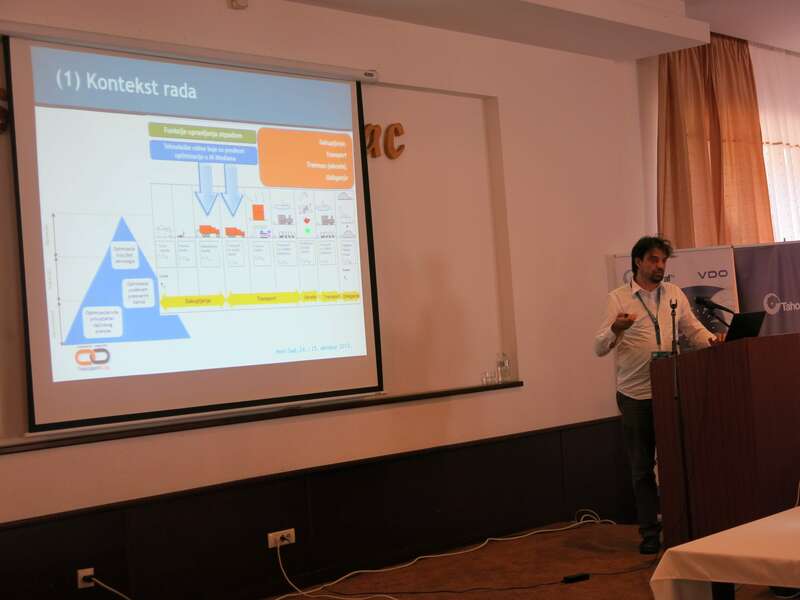 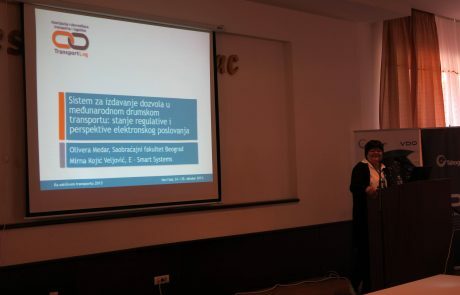 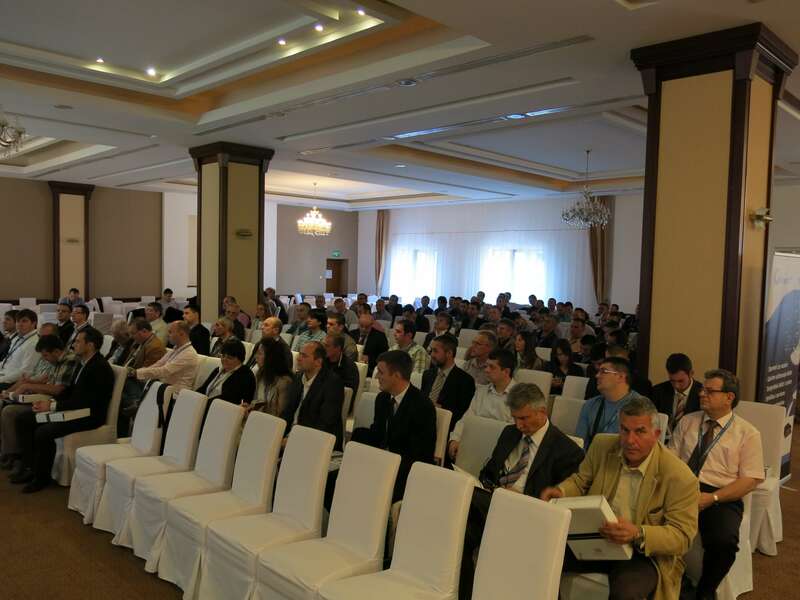 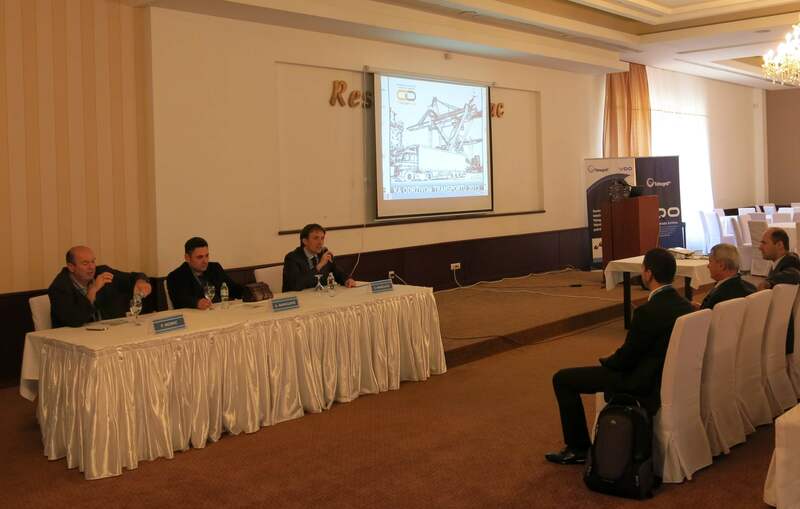 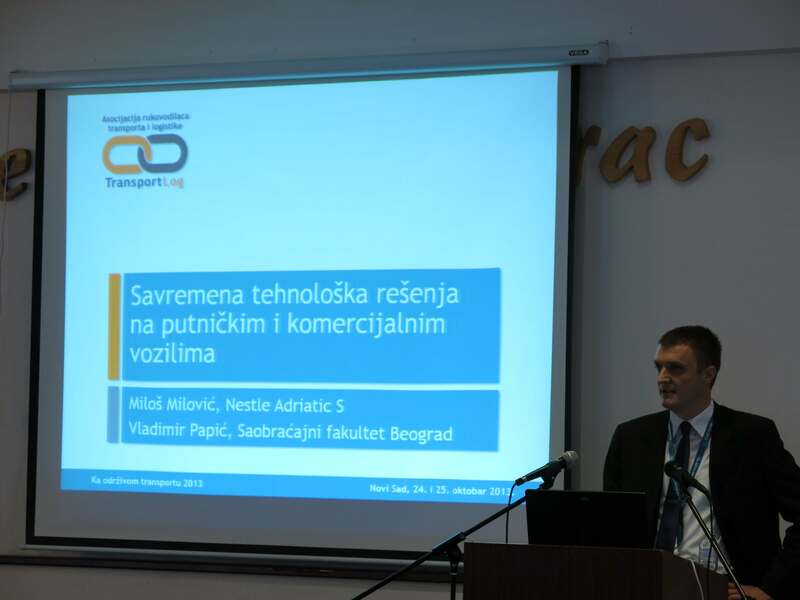 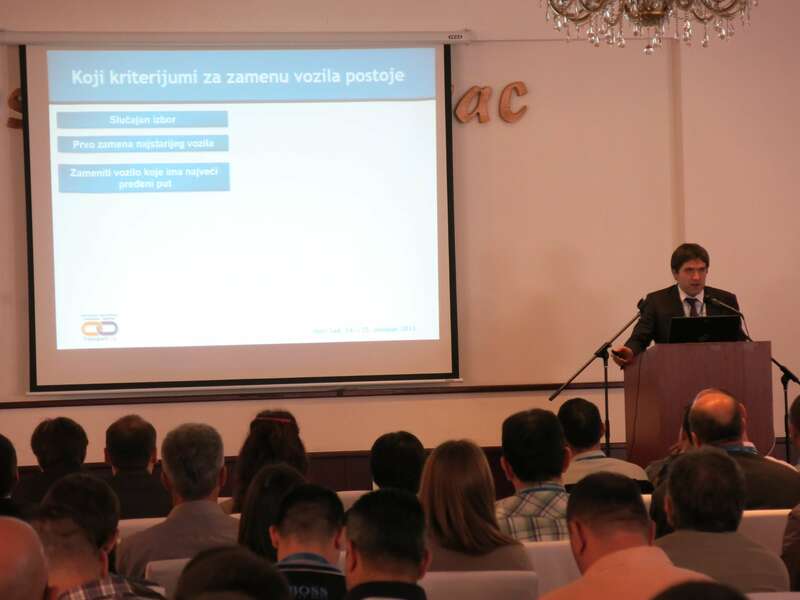 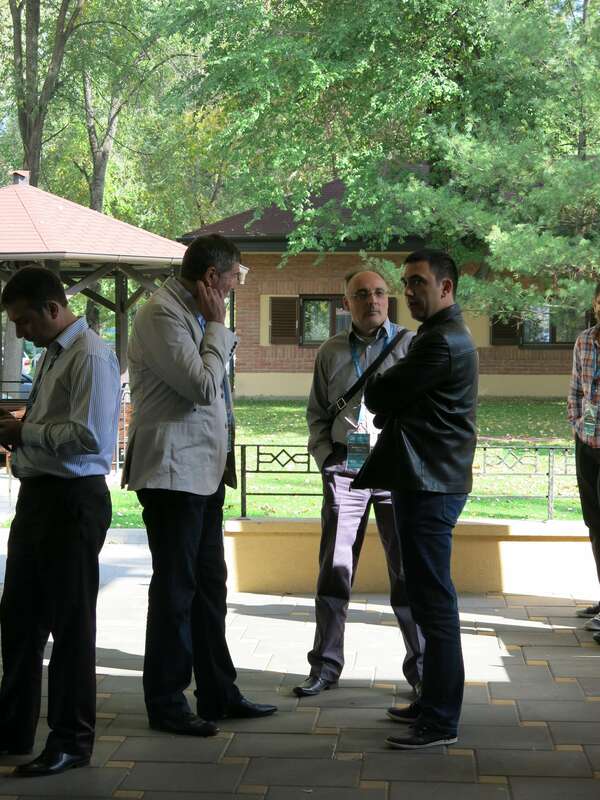 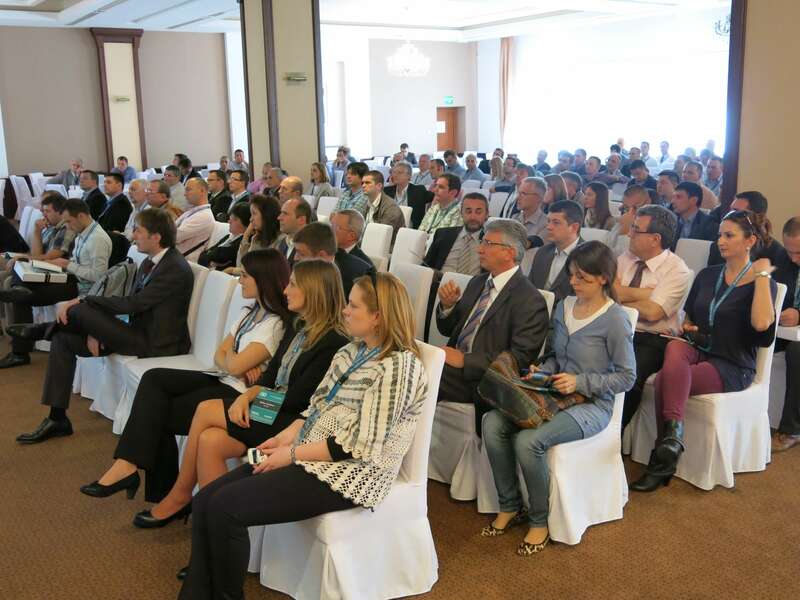 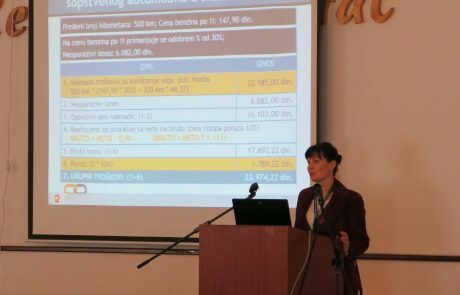 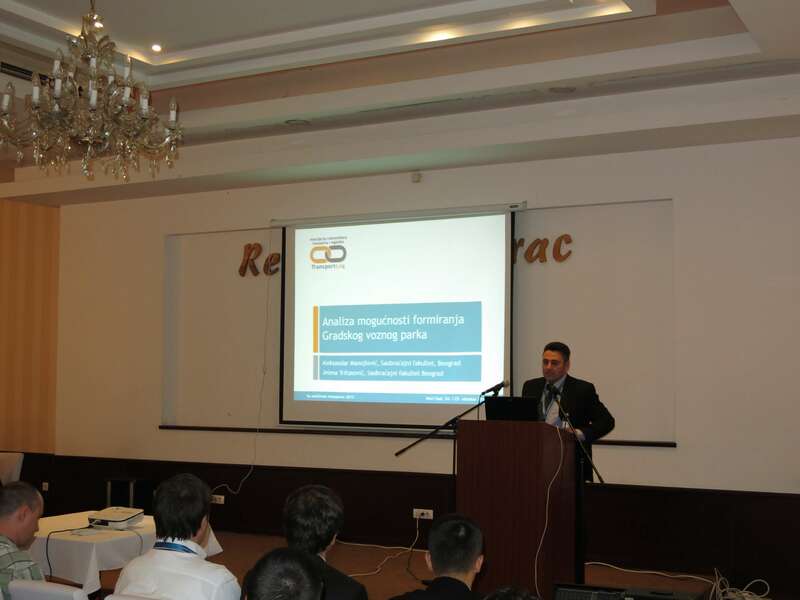 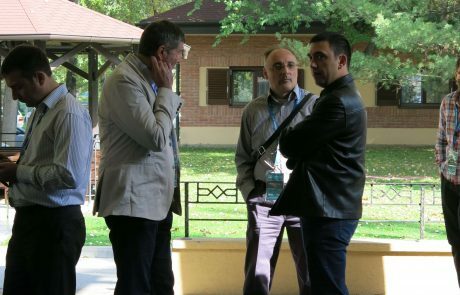 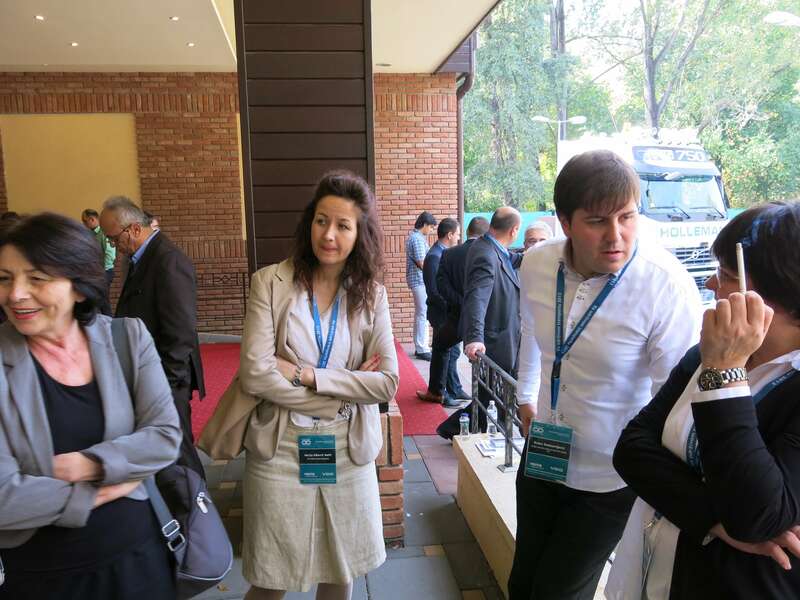 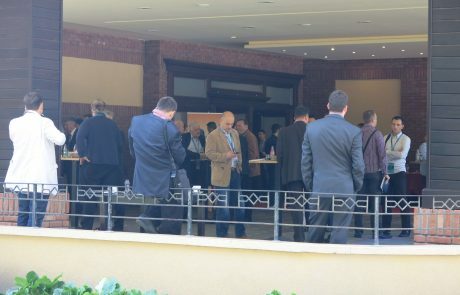 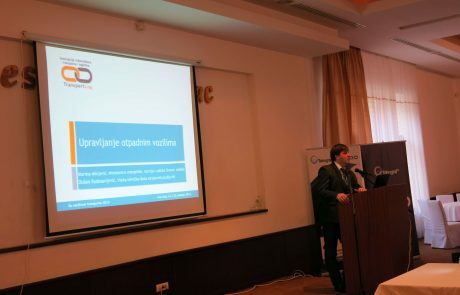 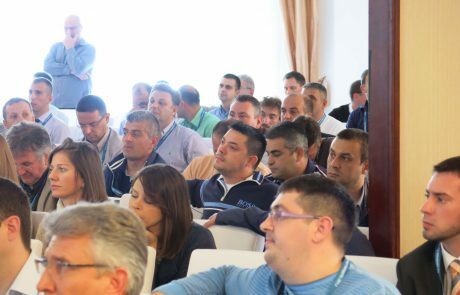 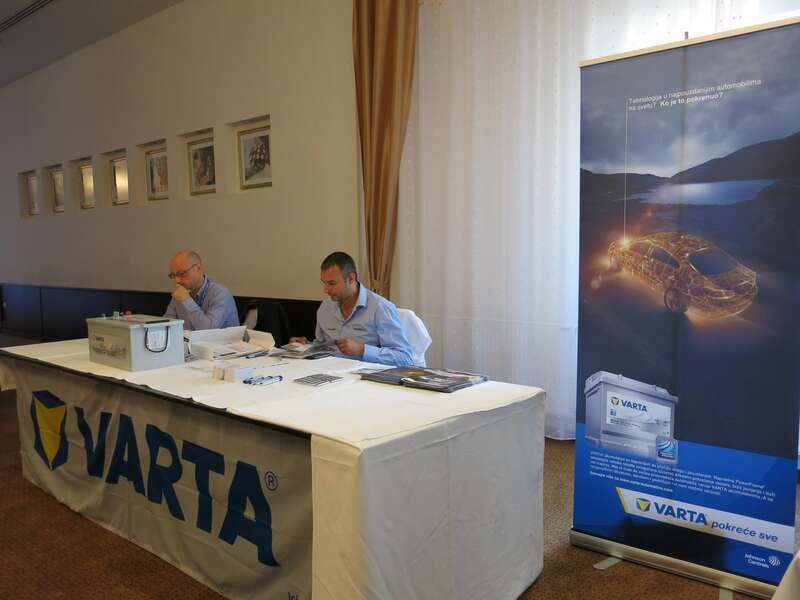 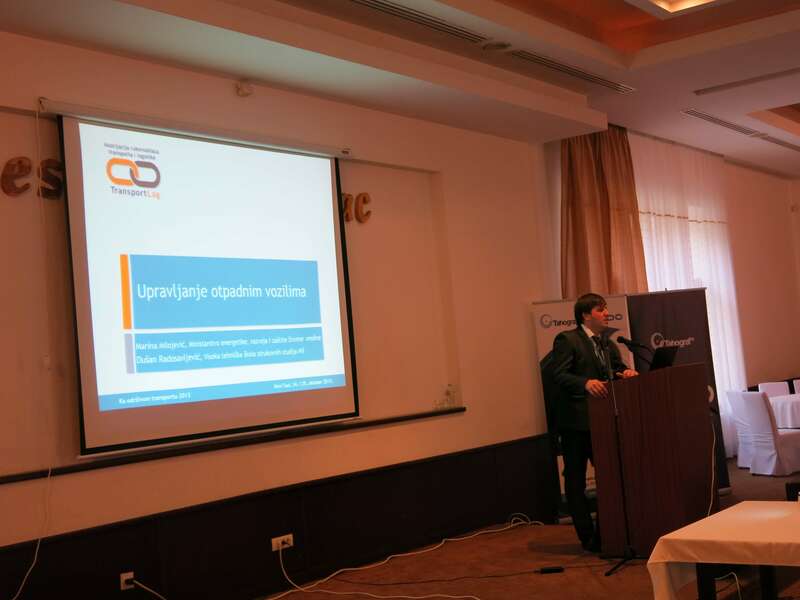 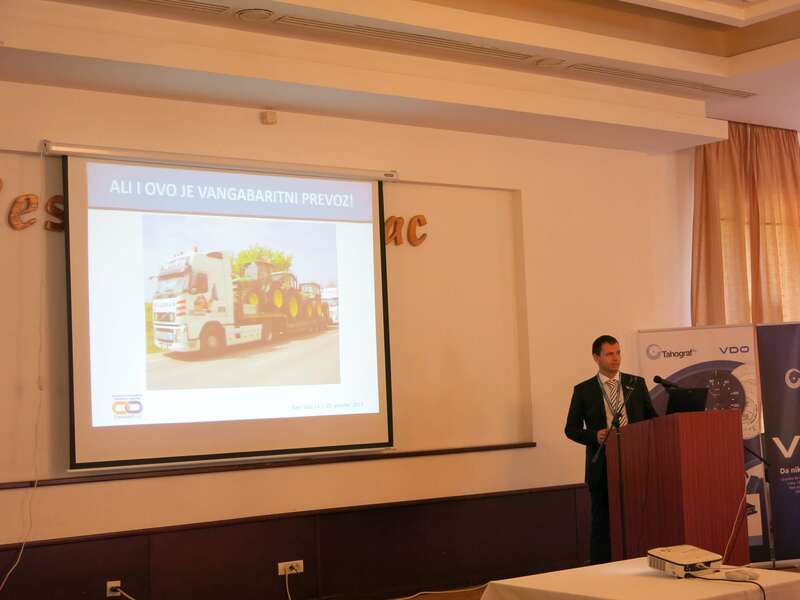 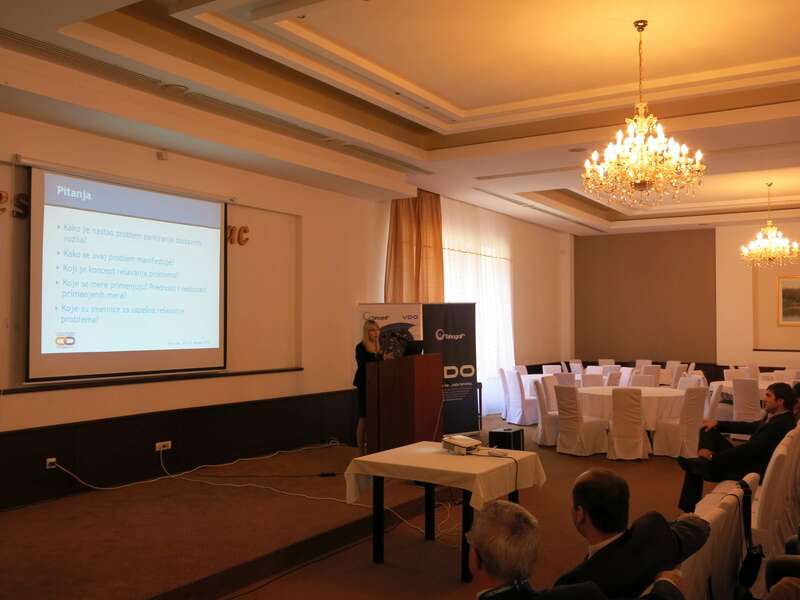 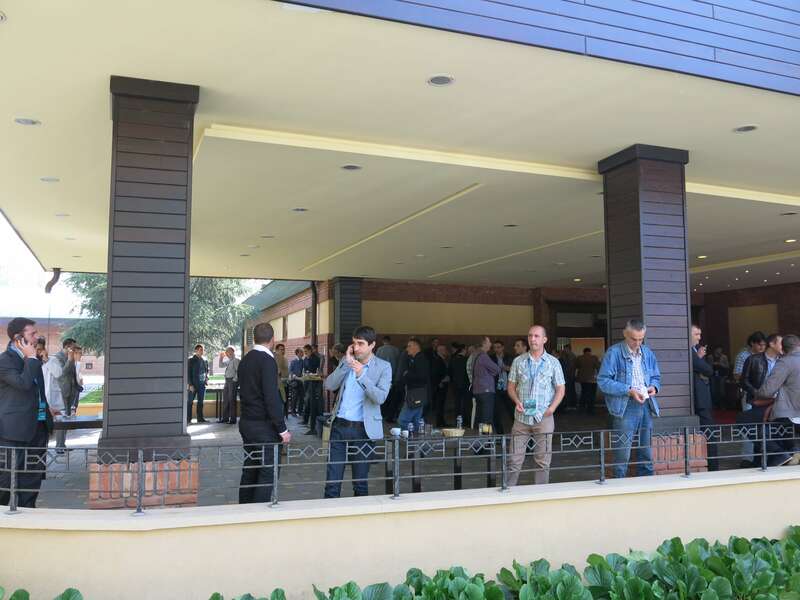 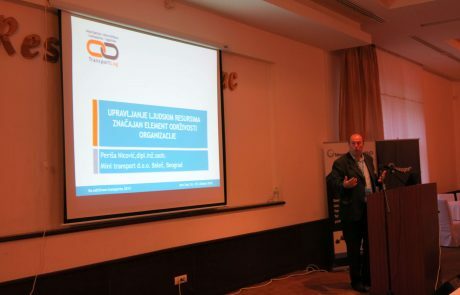 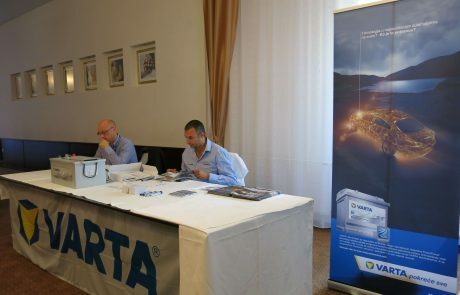 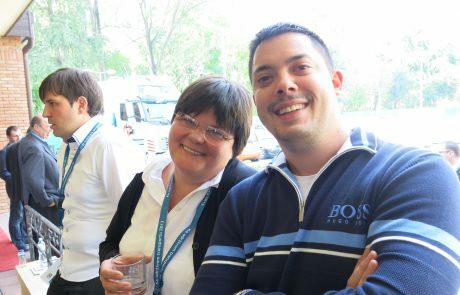 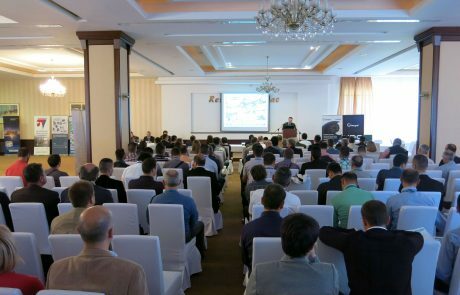 In the organization of the Transport and Logistics Managers Association Transportlog, on 24th and 25th October, 2013 the Third Conference “Towards sustainable transport 2013” was held in the Tourist resort Ribarsko ostrvo in Novi Sad. 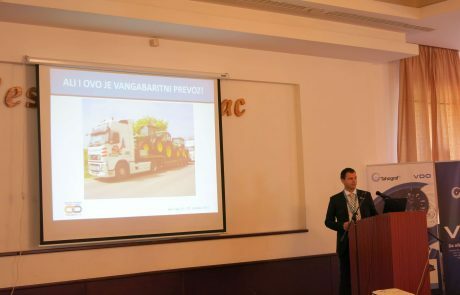 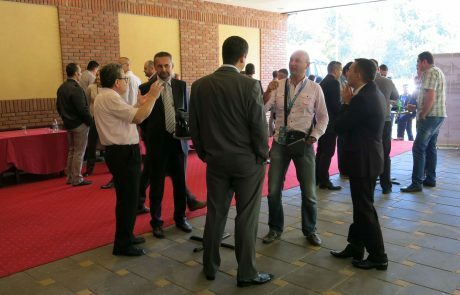 The idea of the conference was to present current topics in the field of transport, as well as the opportunity to provide relevant answers to participants of the conference through discussion and questions. 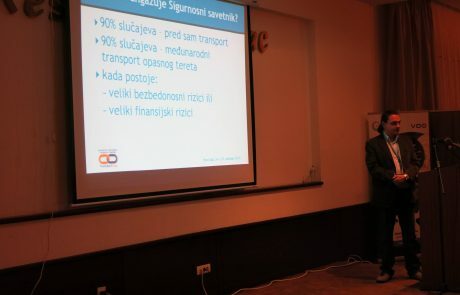 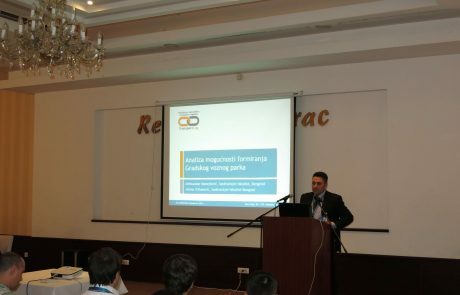 The opening speech was given by the President of the TransportLog Association doc. 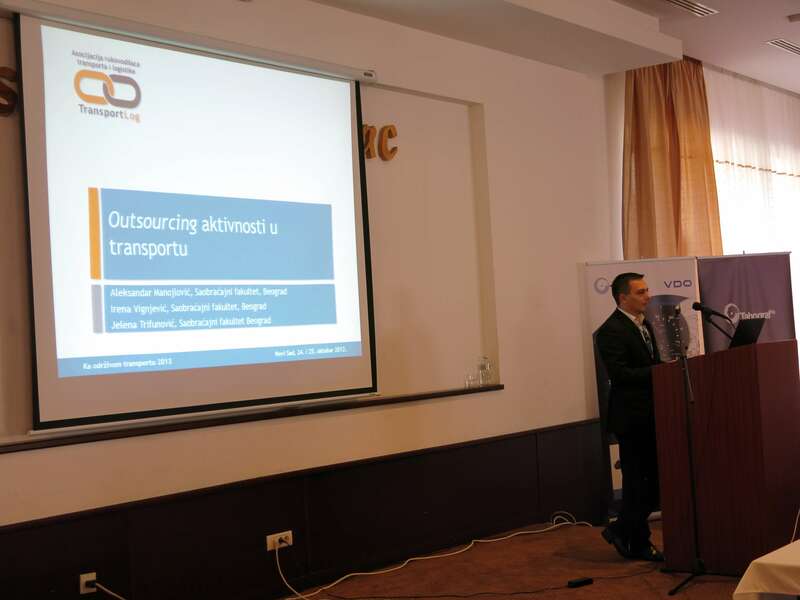 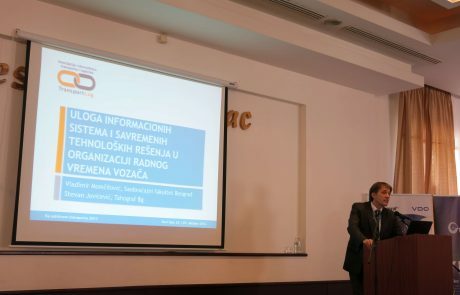 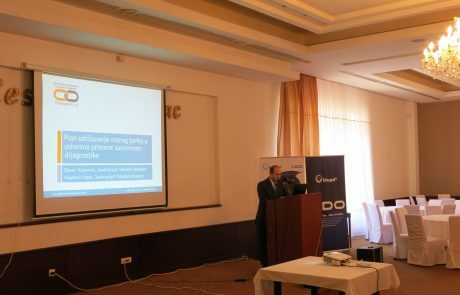 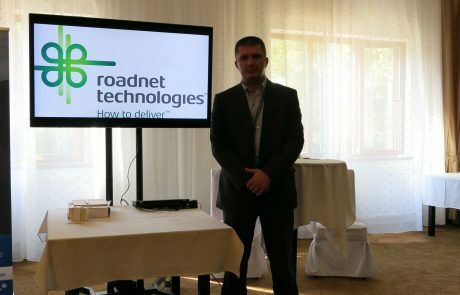 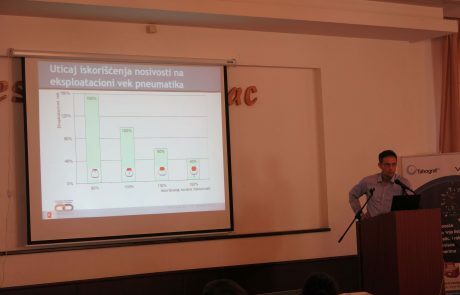 Dr Aleksandar Manojlović, who greeted the participants of the conference and emphasized the fact that the Association recognized the importance of the issues that arise in the field of transport, as well as the importance of establishing a dialogue between science and practice. 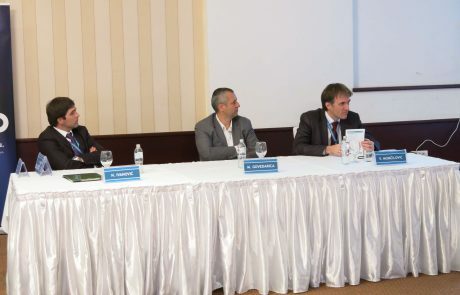 The conference program consisted of several thematic units in which nineteen works were exhibited and analyzed. 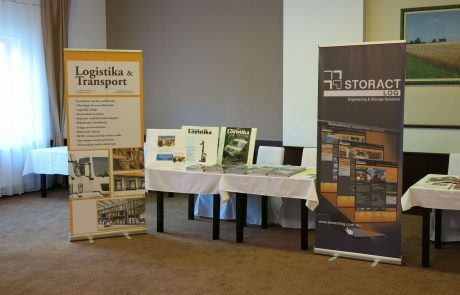 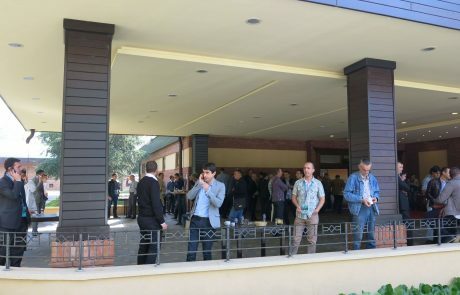 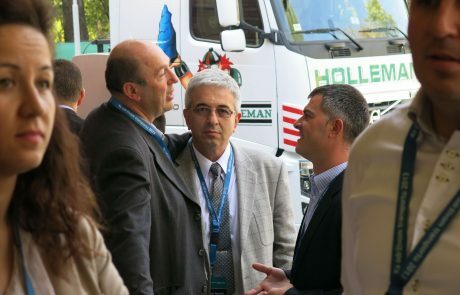 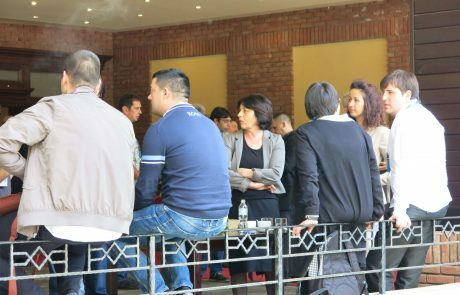 In the framework of the topics on the first day, works related to the sustainable concepts of road vehicles, information systems in transport, fleet management and transport companies and waste management were exhibited. 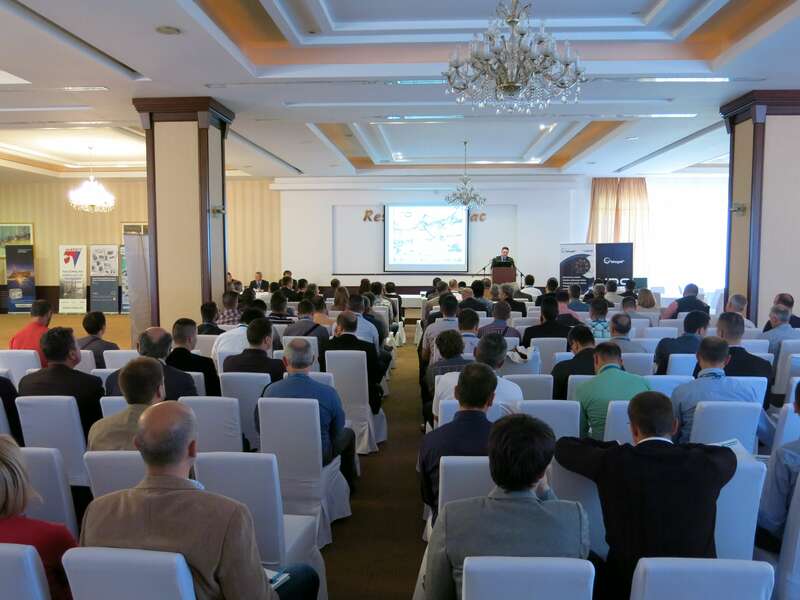 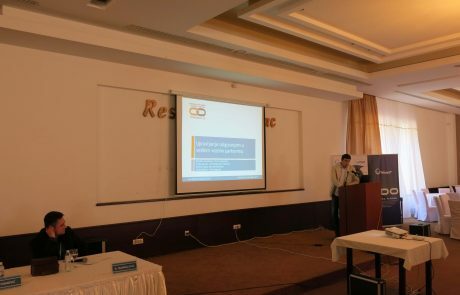 On the second day, works were presented on the topic: distribution of goods, problems of parking in cities, costs in transport and maintenance of vehicles. 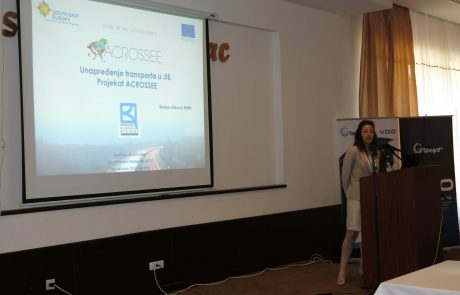 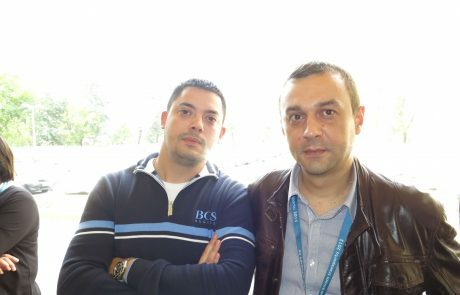 The organizers thank everyone who supported the conference: partners, lecturers, and all participants in the conference “Towards sustainable transport”, from Serbia, Macedonia, Bosnia and Herzegovina and Montenegro, without which this conference would not be on such an enviable level. 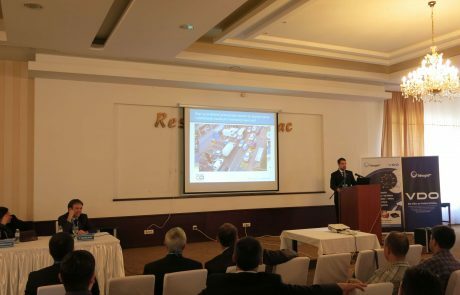 We appreciate the trust shown and we are glad that you were part of this significant event in our profession.